Imagine integrating your site data with a snazzy new iOS and Android app or using the world-famous WordPress admin for the management of a custom application. The WordPress REST API enables both of these scenarios with a minimal development investment. How do we use this fantastic plug-in? 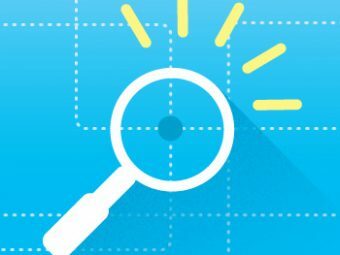 Let’s walk through it by building a simple and practical application: a website health dashboard that monitors the status of a list of websites. This application will be separated in two parts: WordPress utilizing the REST API and a NodeJS application for the health checks. You’ll need a fresh install of WordPress. 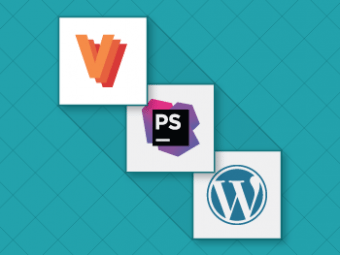 If you are looking for a simple development environment for WordPress, VVV provides a WordPress-focused development environment through Vagrant. If you’re new to Vagrant, the VVV Github page provides an excellent walkthrough in getting set up. While the ACF plugin is not required for the WordPress REST API, it’s a very useful tool for managing custom meta. Now that you have your custom post type set up with these additional fields, add some data for testing purposes. The only field you really need to be concerned with is the “url,” all of the others will be overwritten by our NodeJS app. Before we move on to submitting data from our Node.JS app, there is one last thing we need to do. The WordPress REST API plugin documentation has a lot of great information about authenticating. 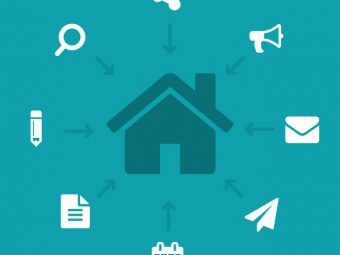 Depending on the size and scale of your application, OAuth might be the best route as it offers the maximum security for clients authenticating to your WordPress REST API. For a small application like the sample one we are building, we’re just going to use the less secure Application Passwords plugin. In Getting Started, we installed the Application Passwords plugin, which enables us to create (and revoke) application-specific passwords. To generate an application password, click on “Your Profile” under “Users” in the WordPress admin. At the bottom of the page under Application Passwords, enter a new app name and click Add New. Make sure to save the generated password; this is will be your only chance to do so. Now that we’ve got our application-specific password, we can move on to our NodeJS app. 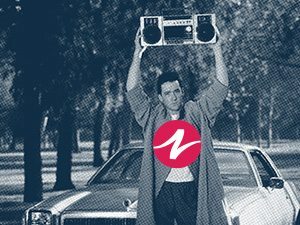 If you’re new to NodeJS, you can read a great summary and intro (as well as instructions on how to install NodeJs) on Modulus: http://blog.modulus.io/absolute-beginners-guide-to-nodejs. Briefly, the NodeJS app goes out to your WordPress API to get the list of sites. For each site, it then makes a request to check if the site is reachable (by seeing if it returns a “200 OK” status). Once the request has been completed, the NodeJS app reaches out to our ACF REST endpoint and updates the data for the site. It then schedules itself to run again in five minutes. If you check your data in WordPress you should now see that the data is being updated every five minutes by our NodeJS App. Congratulations, you’ve just integrated an external app into your WordPress application framework! All that’s left to do is style your archive page for sites into a table layout (and maybe add some pretty icons), and you’ve got your very own website health monitor. 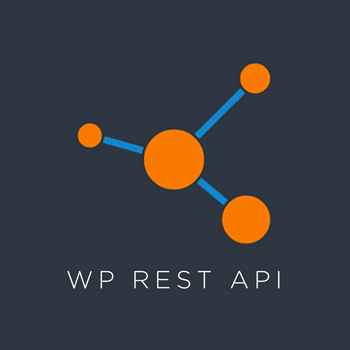 This was a very quick and simplified tutorial on how to get up and running with the WordPress REST API, but there are a lot more resources available to build much more complex applications using this great plugin. Check the plugin’s documentation for more information at http://v2.wp-api.org/.